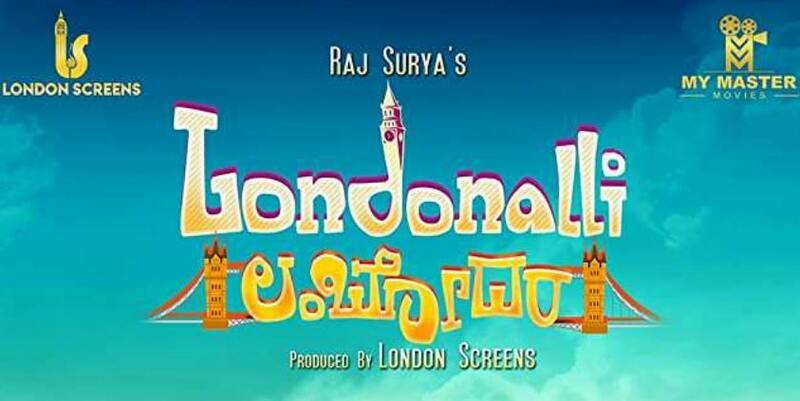 Londonalli Lambodara aka Londonalli Lambodhara is a Telugu Romantic movie written and directed by Raj Surya. Jointly Produced by London Screens and My Master Movies. 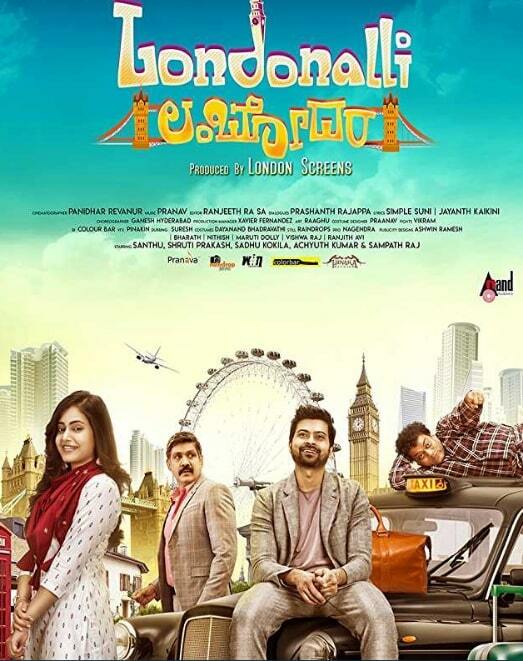 Londonalli Lambodara Movie Feature Santhosh in lead role and Shruti Prakash in the female lead role. Sadhu Kokila and Sampath Raj in the supporting roles. 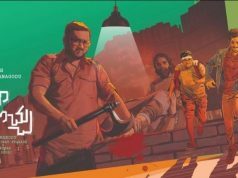 Music Director Pranav composed Music for this movie. 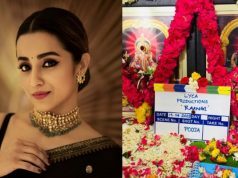 Panidhar Revanur handles the Cinematography and Ranjith Rasa is the editor of the movie.